Key To Music Students will perform for the patrons at the Martin County Fair on The Main Stage . 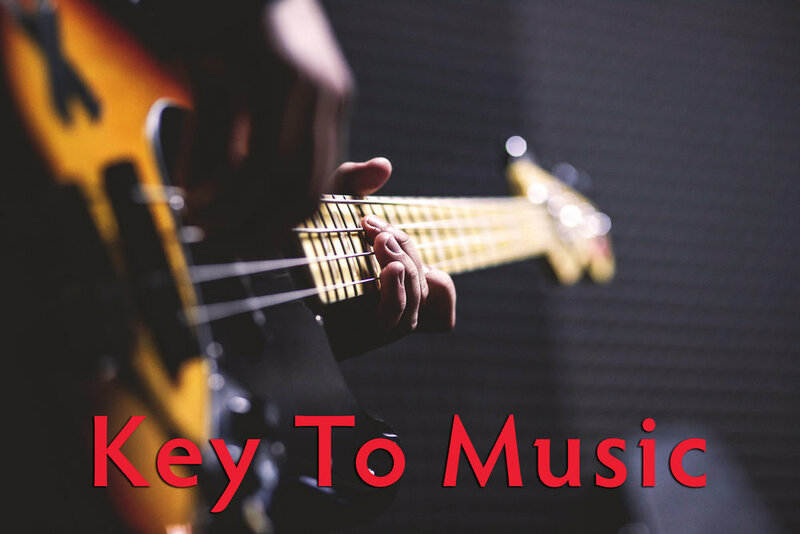 At Key to Music, we share our passion for music with all of our students. Whether young or old, beginner or master, our students grow! Allow us to show you how studying at Key to Music will take your musicianship to the next level! Come in to meet our team and schedule your first lesson today!